Ron called from the road after getting the Circle A built up with a positive report. 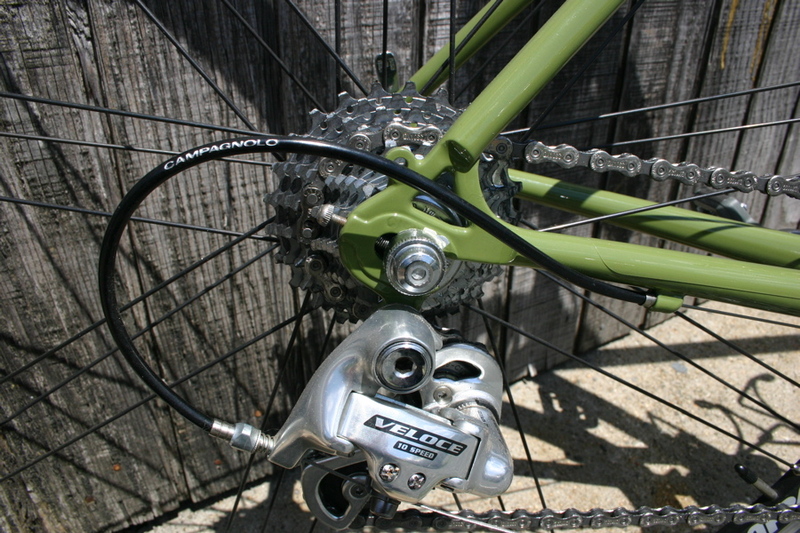 He put a full Campy Centaur gruppo on it with a nice Zonda wheelset. 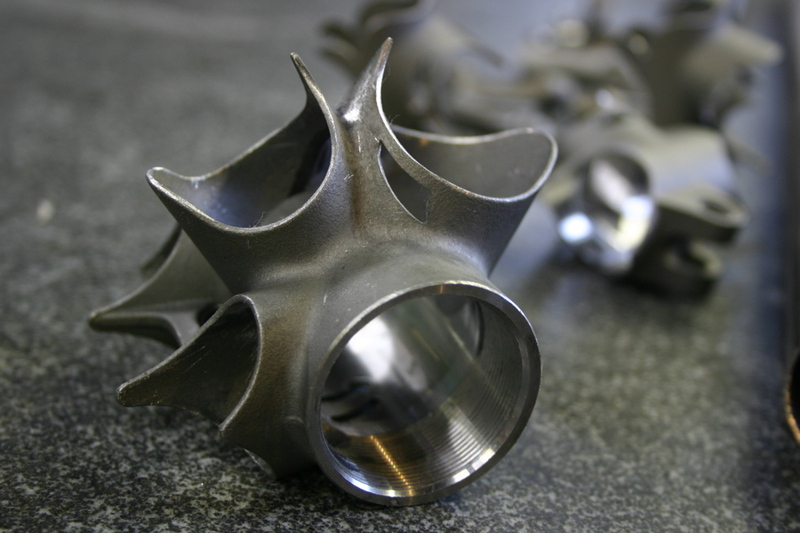 Here are the pics of the finished product. 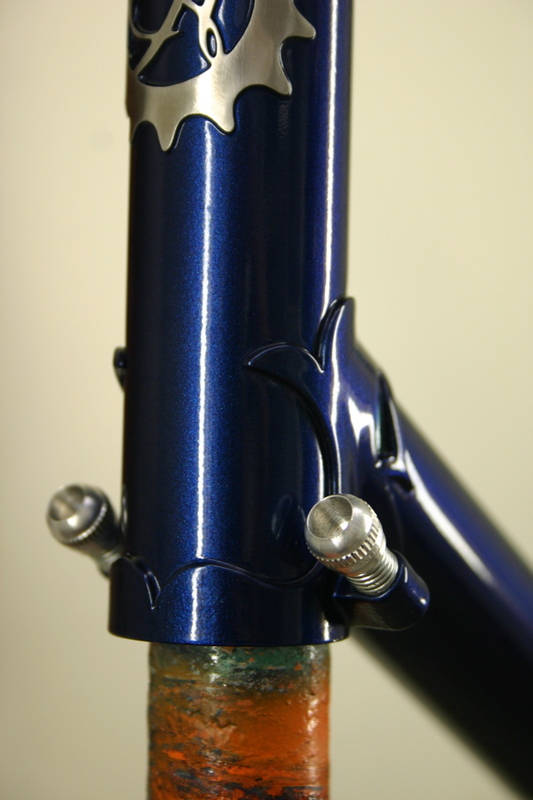 Steph’s single speed cross frame and fork are looking great right about now. 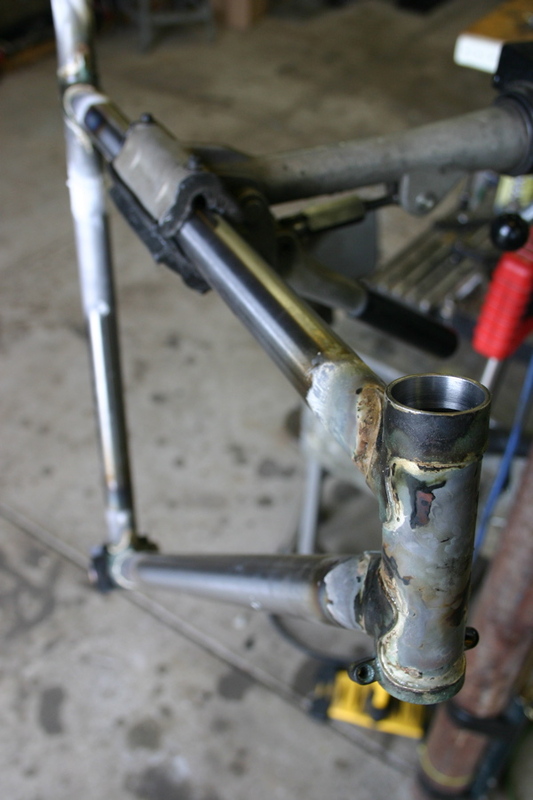 That’s if you define dried flux and freshly brazed frames as great. 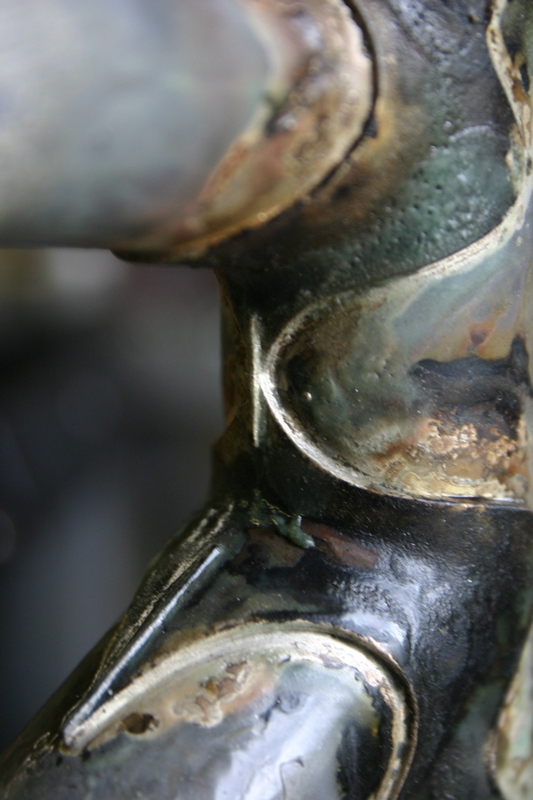 It’s coming along fine and I plan on spending a good portion of this week polishing the head lugs and fork crown. Here’s the work in progress. 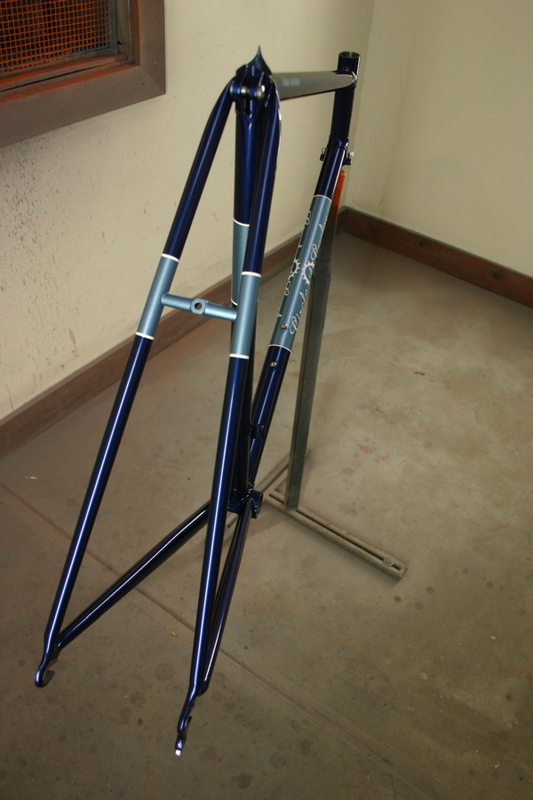 And Mike Taylor’s bike is painted and cleared. 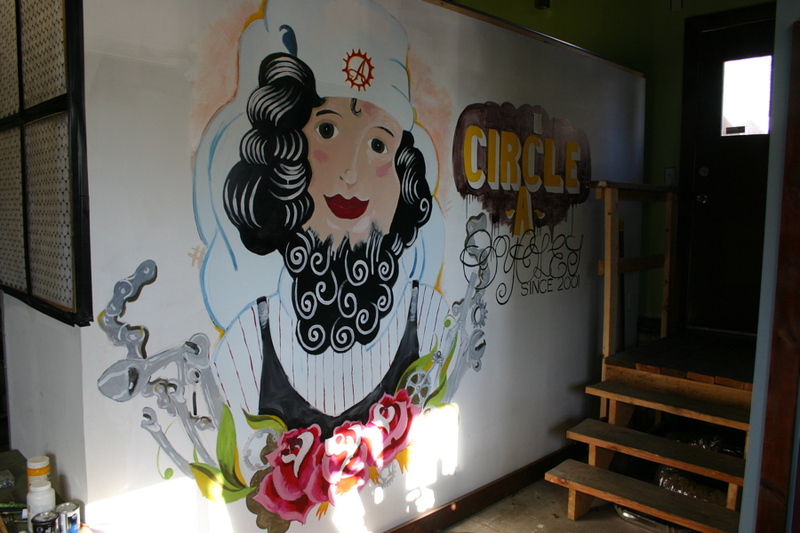 Mike is the guy who painted the bearded lady mural on the wall of the shop. 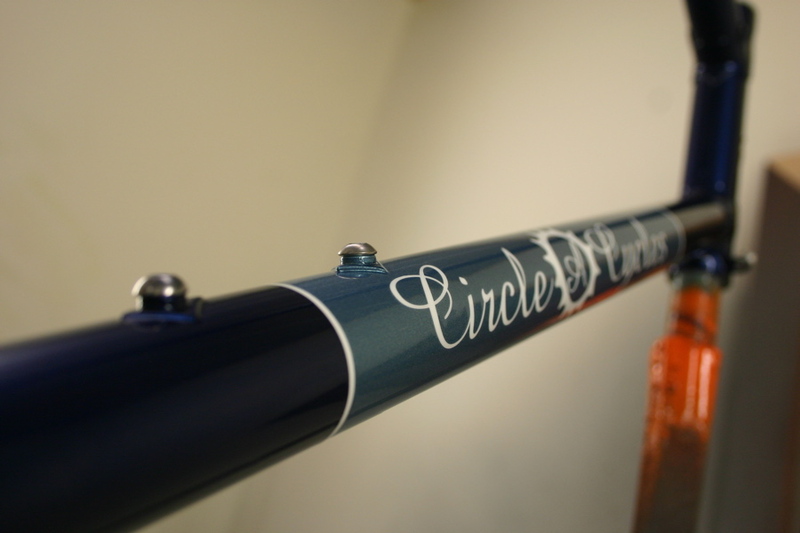 This bike was Chris’ project so I’m sure you’ll hear about it again but I wanted to share the pictures I took yesterday. 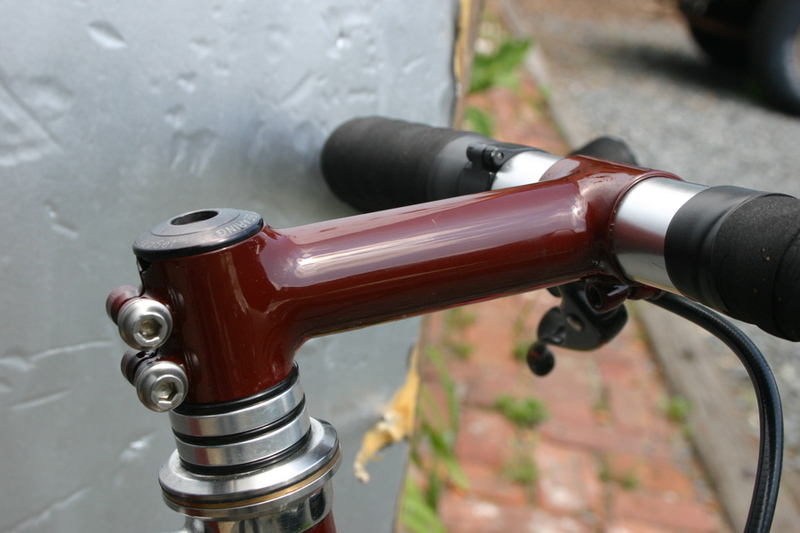 Mike brought the frame to us with a stuck seatpost (please don’t let yours get seized). 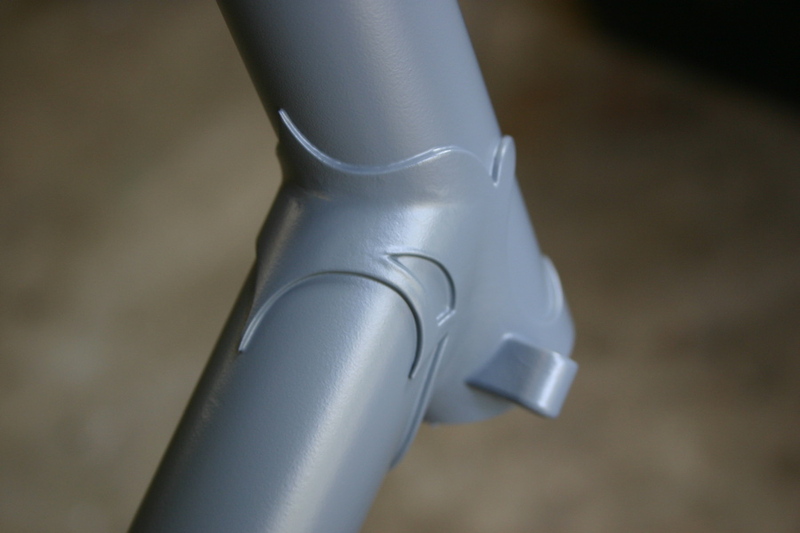 Chris replaced the seat tube, cleaned it up, and then primed the frame. 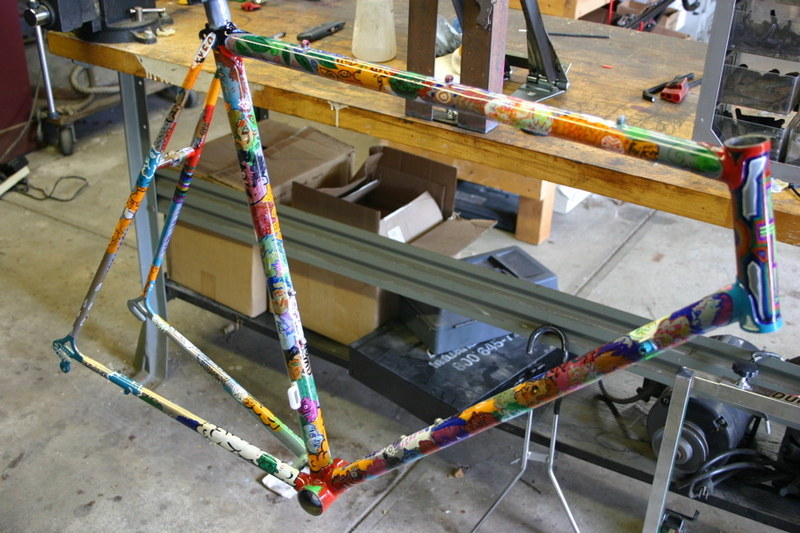 Mike went to town on the frame painting it with anything he could find. The final product is amazing and was INCREDIBLY time consuming as you could imagine. Check it out. 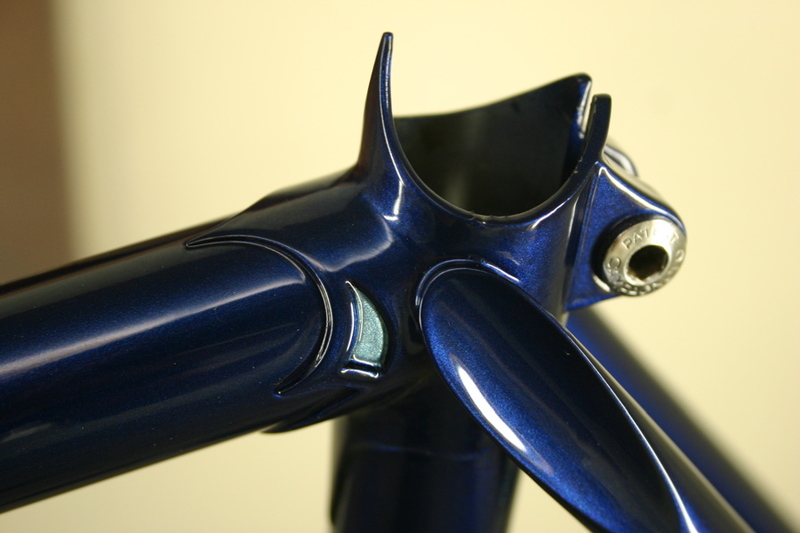 And I guess we build stems now. 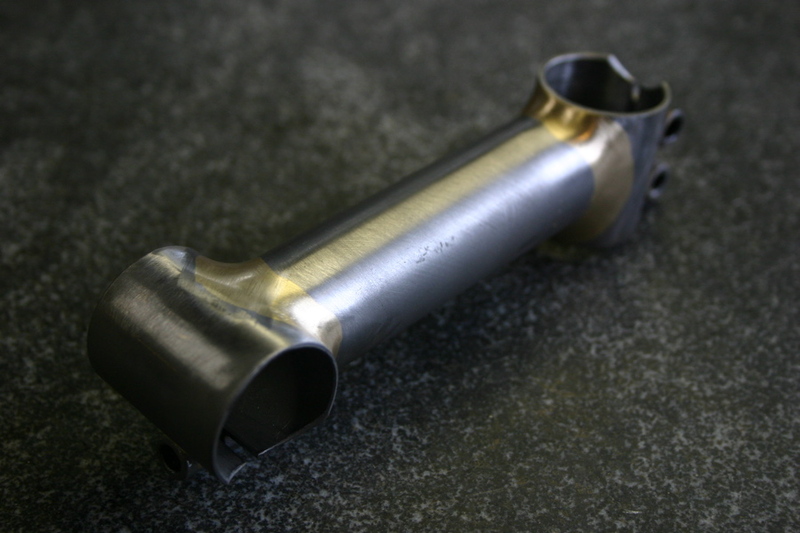 Get that custom stem that the bike was designed to have! 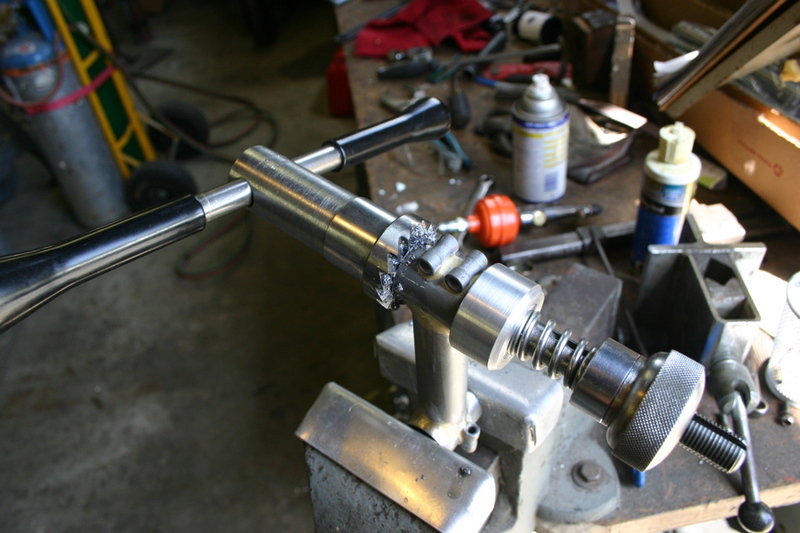 With some modifications the Anvil frame jig and other frame tools were converted to build stems. 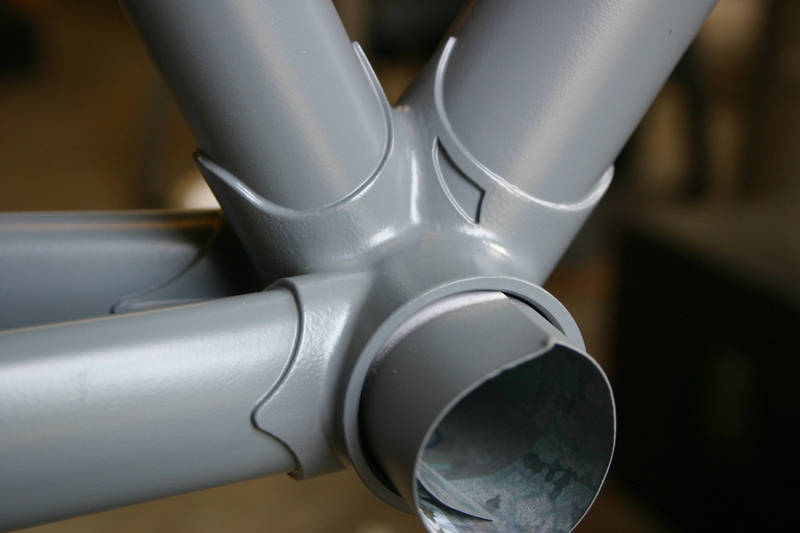 This one was fillet brazed and painted to match my bike. 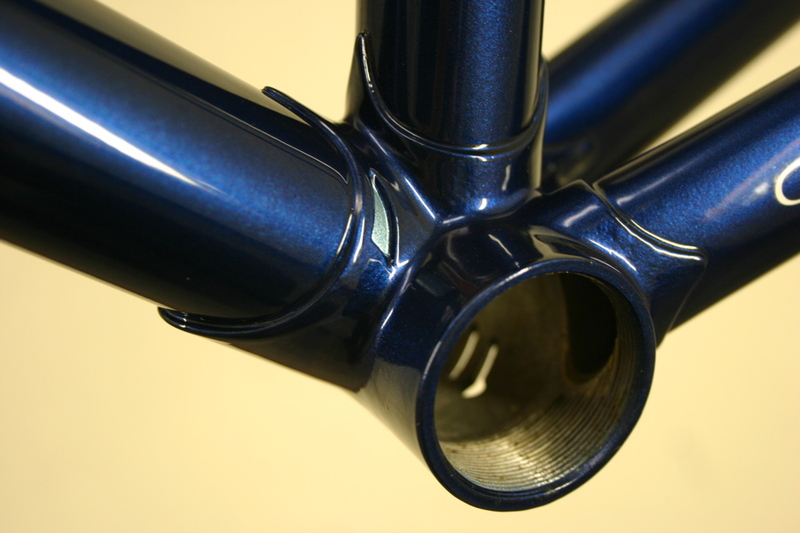 If you’re on the list to get a frame, think about getting that matching stem to drool on as you ride. 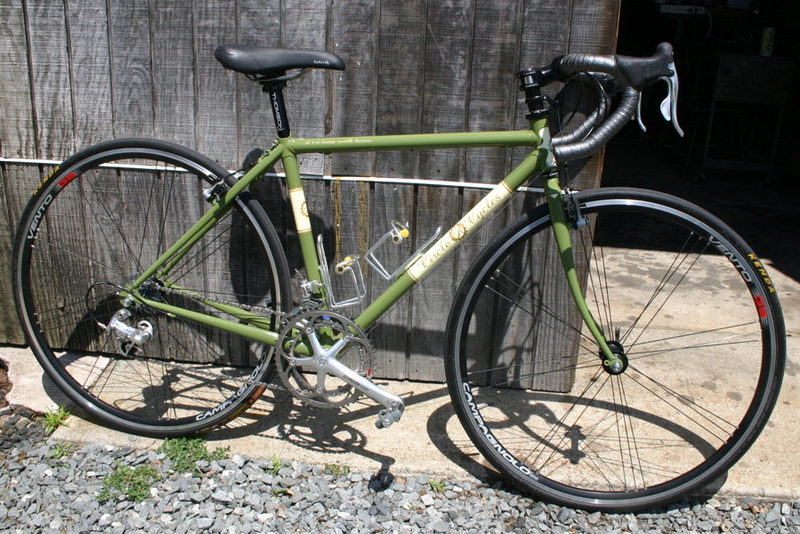 And Sarah’s bike is built up and riding like it was meant to be. 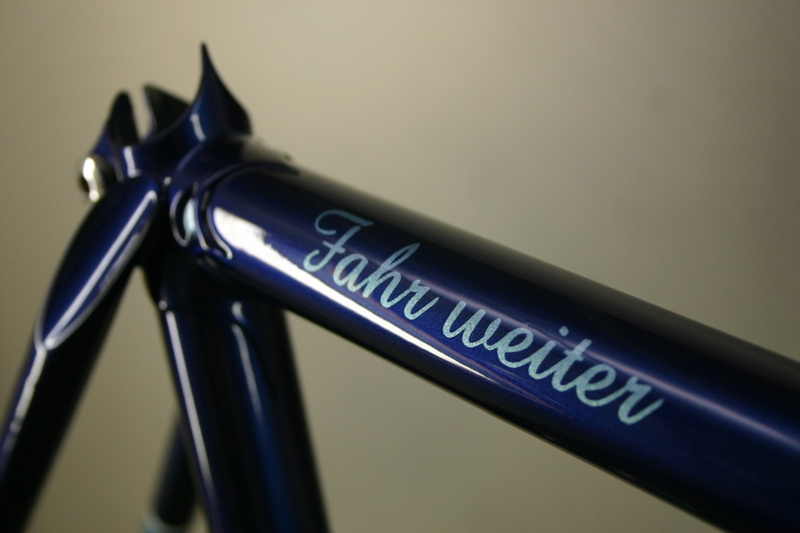 This bike is gorgeous. 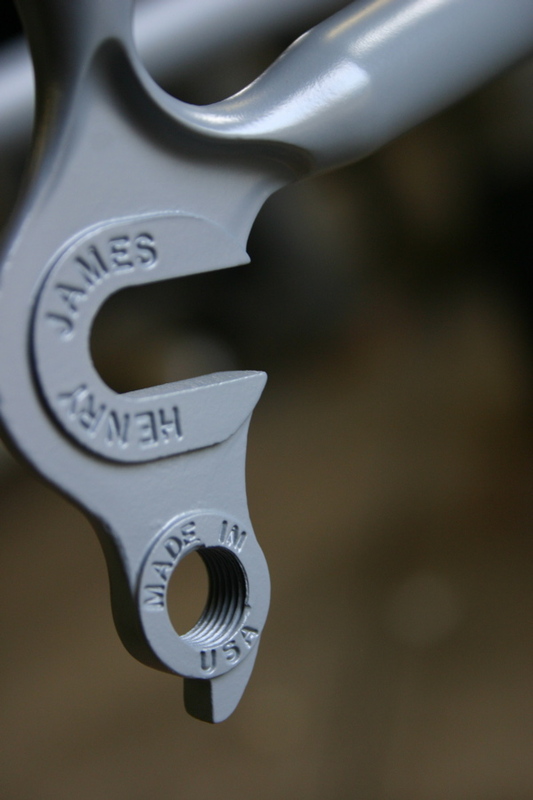 Check out the final built up shots. 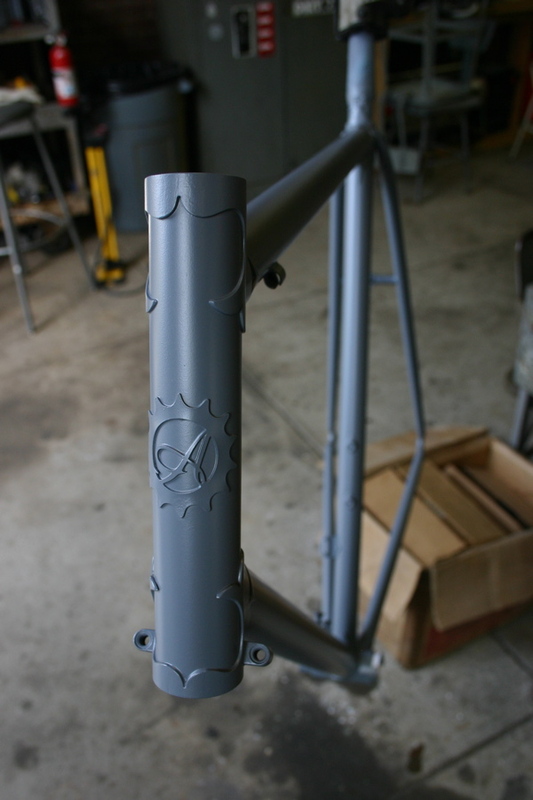 Ron’s road frame and the coyote rides into the sunset. 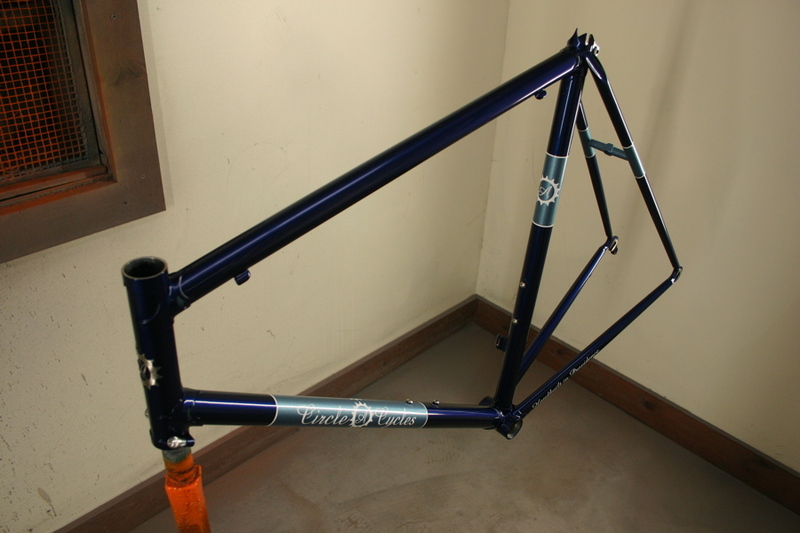 I’ve been working on a frame non-stop since my last post but haven’t said a word about it yet. 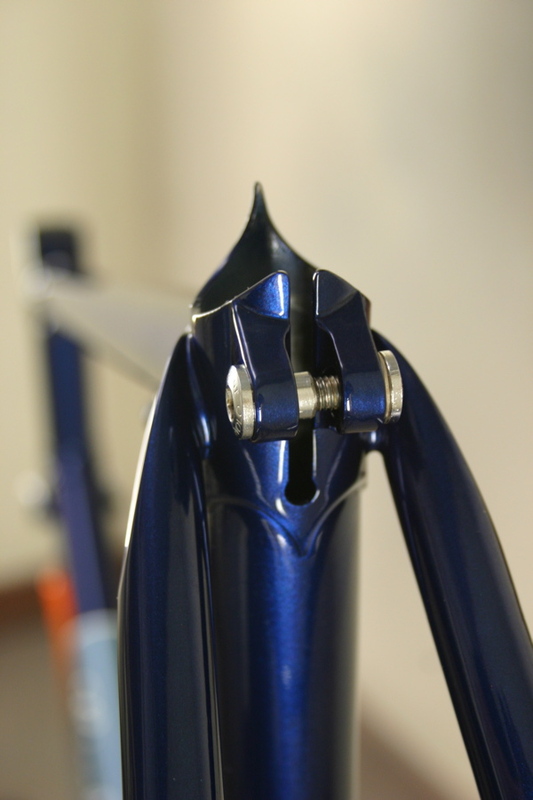 This is Ron’s road frame. 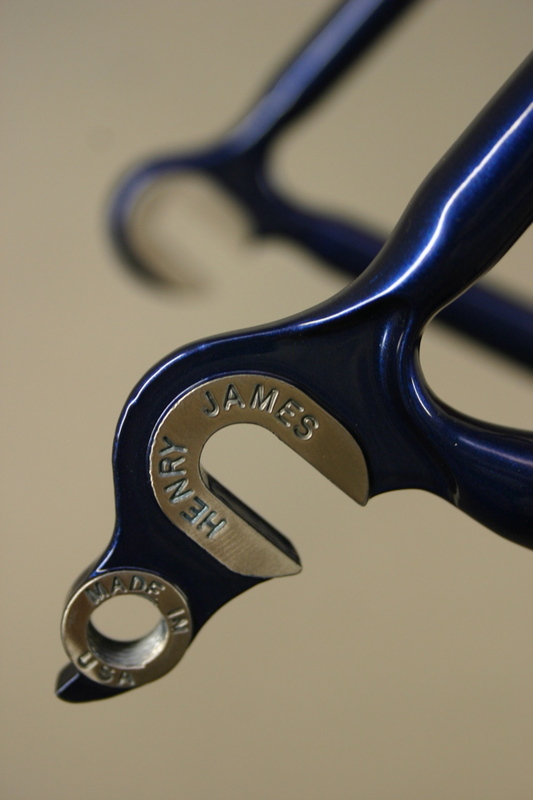 I used Richard Sachs lugs with a Dedacciai Zero tubeset, Henry James dropouts, capped stays, extra cut-outs on the BB shell, etc., etc. And of course the same amount of love that goes into every frame. 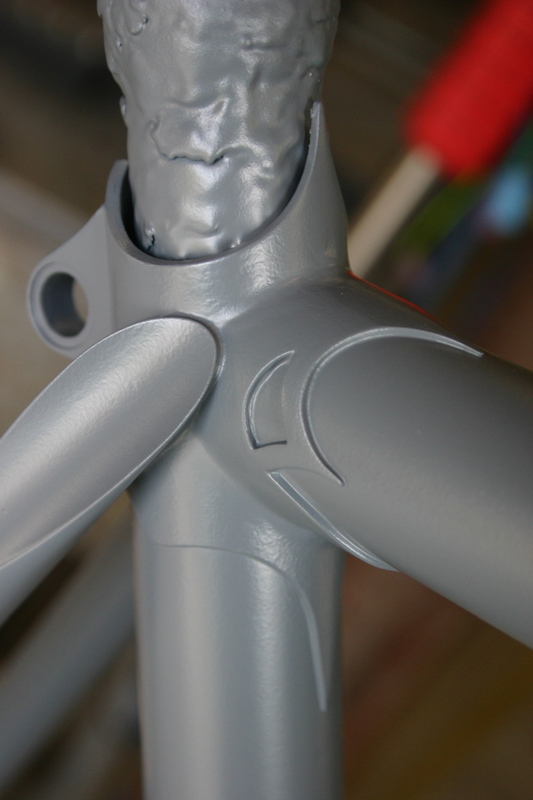 I’ll have pictures of the painted bike very soon as it’s already painted, just not photographed. 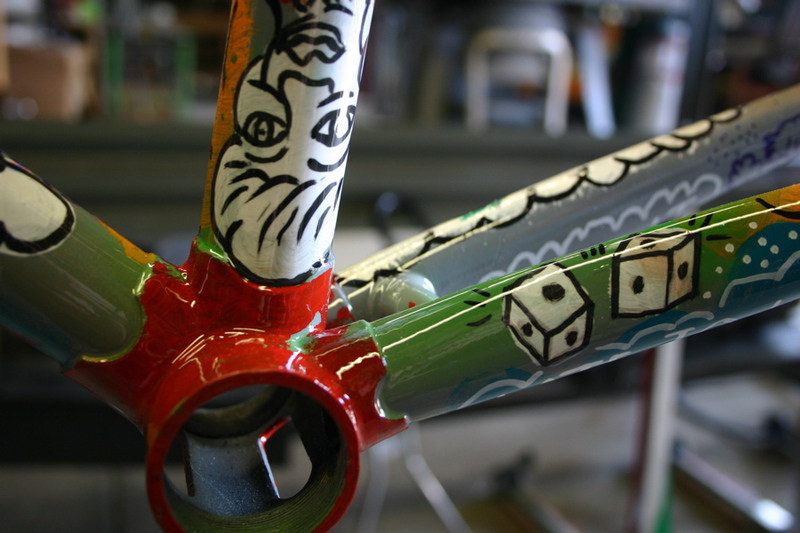 Jeff came by the shop last week via boxcar, thumb, and foot. 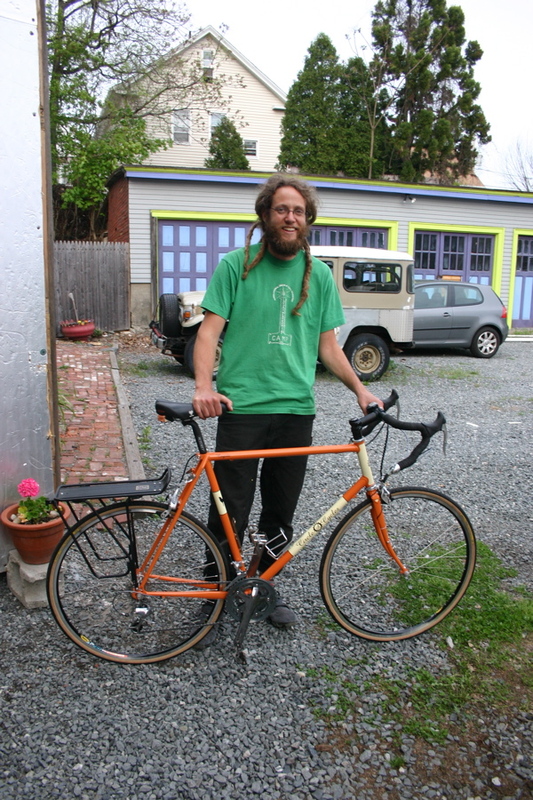 He lives out in Western Massachusetts right now and came to the shop to build up his frame and ride it away. The concept was so simple and perfect. 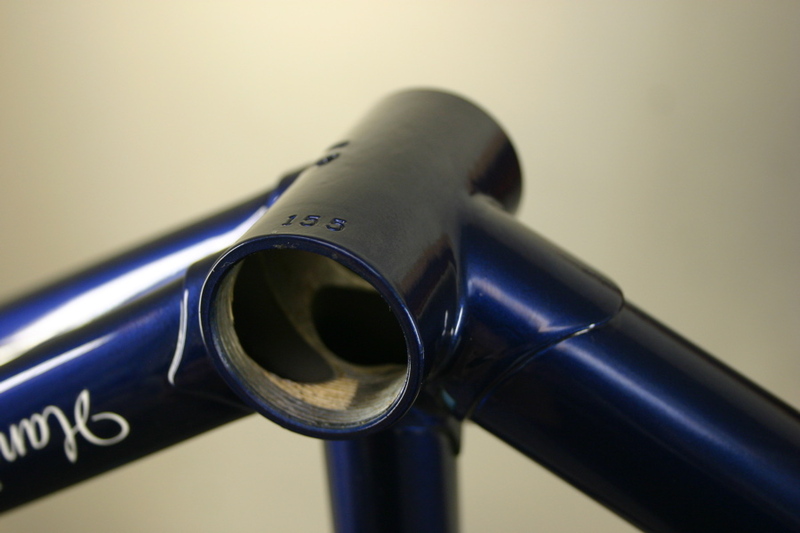 If I wasn’t building my own frames, I’d do it the same way. 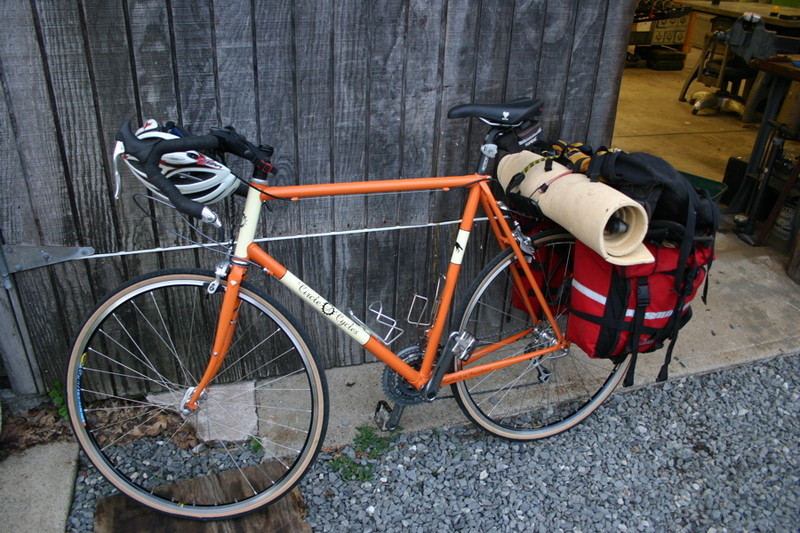 I have a feeling this bike is going to see a LOT of miles. Here’s a happy Jeff and his new touring rig. 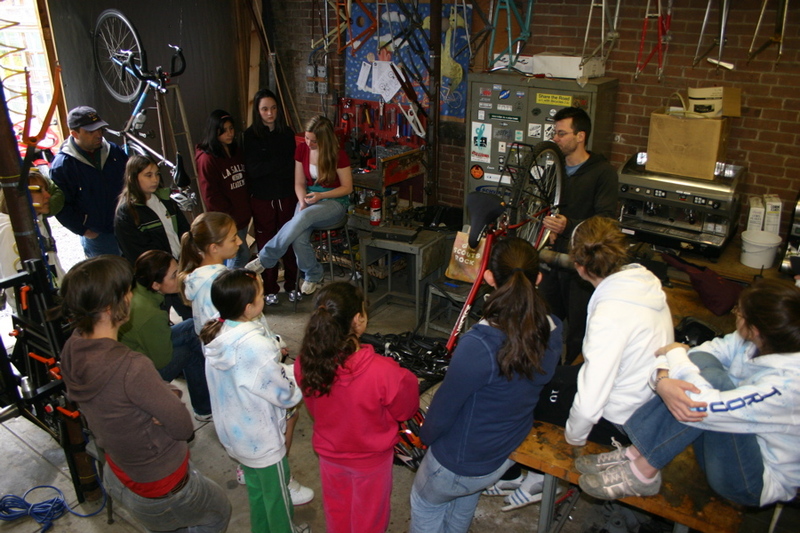 Among other things at the shop, there was a Girl Scout troop who came by on a cold Saturday afternoon and learned the ins and outs of bike repair. They were all very eager to learn and willing to get their hands a little greasy. A lot of them brought their bikes and were doing basic bike maintenance by the end of the class. 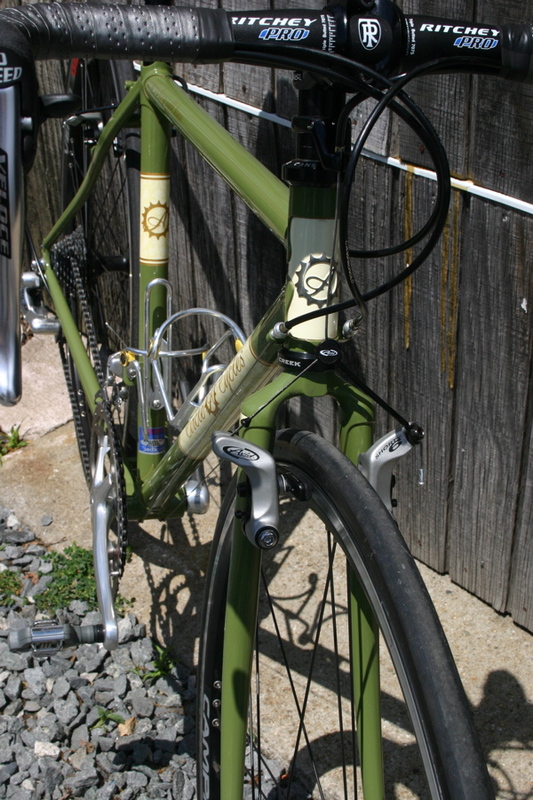 Posted on May 13, 2008 May 13, 2008 Categories Bike Building, Everything Else1 Comment on Ron’s road frame and the coyote rides into the sunset.